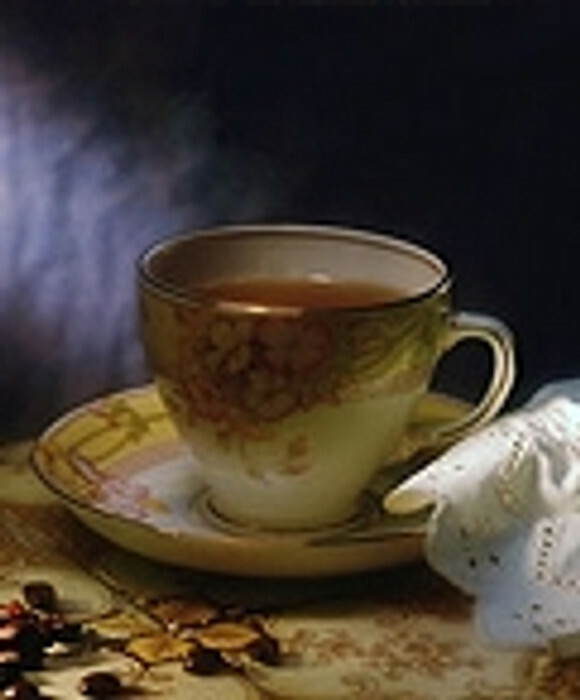 Specialty blended tea and coffee flavored eLiquid blends. Like a trip to your local coffee house our Barista line of eLiquids will satisfy your taste buds. We use only the highest quality food grade flavors in our barista inspired eJuices.